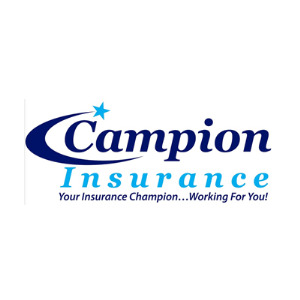 Campion insurance, Inc is a renowned company which has been acting as the best insurance company. We are the locally owned as well as operated independent insurance agency based right in the USA. We have the representation of several companies which can give us a representation of the insurance company, this helping us represent several insurance carriers. There is an easy scope to deliver the insurance policies of every kind to the values which can help meet up with the individual. We can be proud of delivering then best personal liabilities insurance, insurances regarding businesses, medical facilities, dance due to natural calamities and everything else.